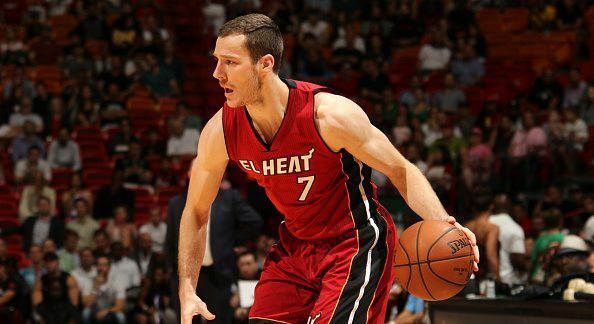 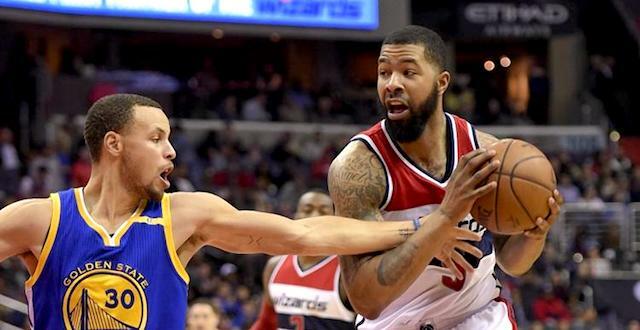 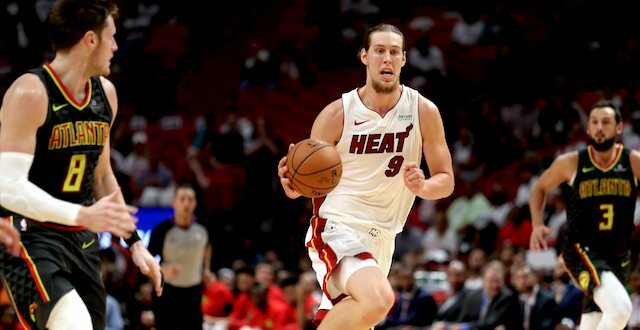 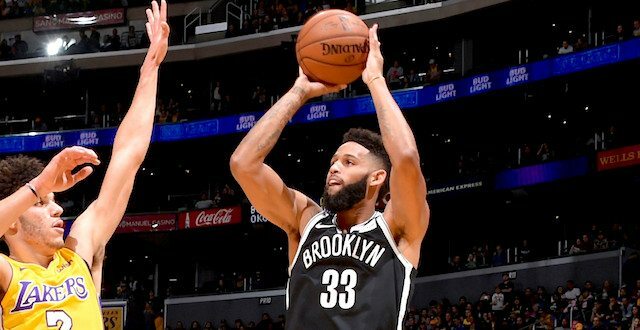 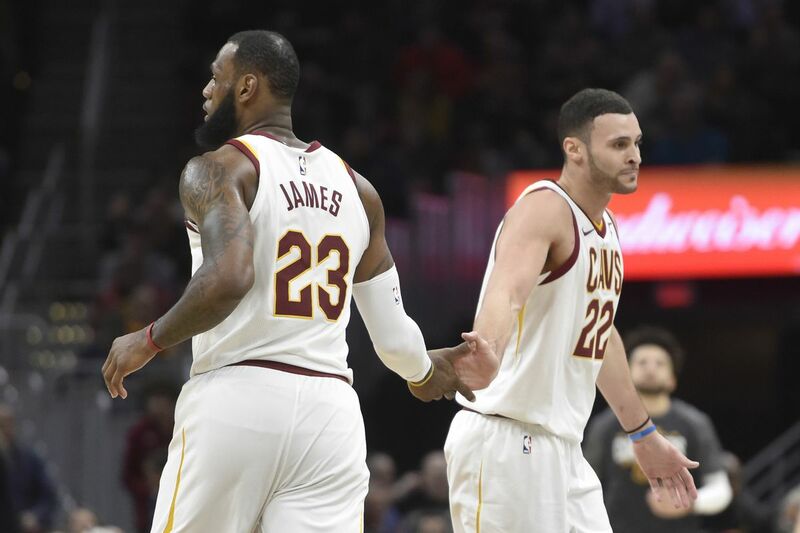 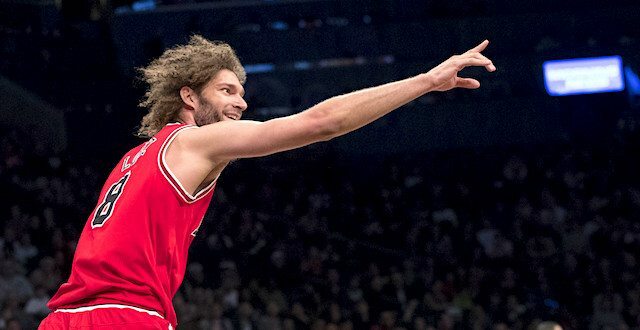 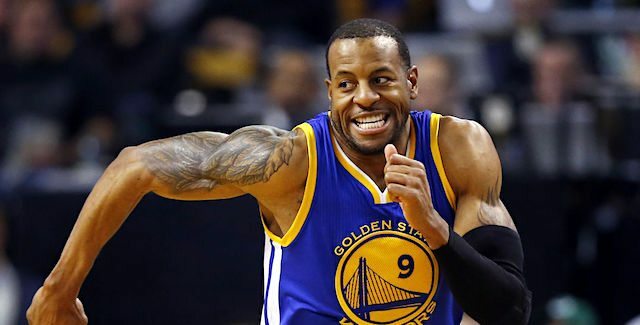 Back by popular demand in 2018/2019… RotoBaller has brought back for the NBA season our Ultimate 2018/2019 Fantasy Basketball Waiver Wire Pickups List. 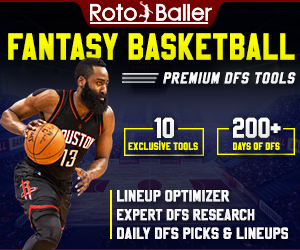 Our team of NBA enthusiasts and fantasy basketball analysts follow basketball all day, during the offseason and especially during the NBA season. 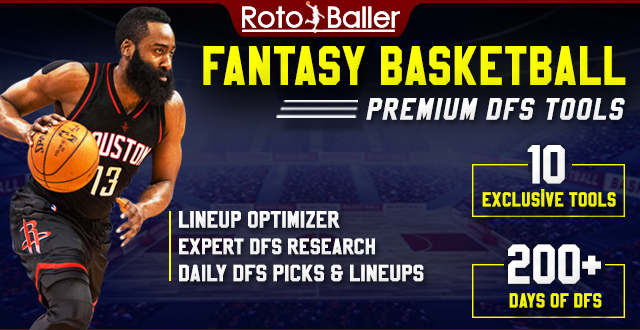 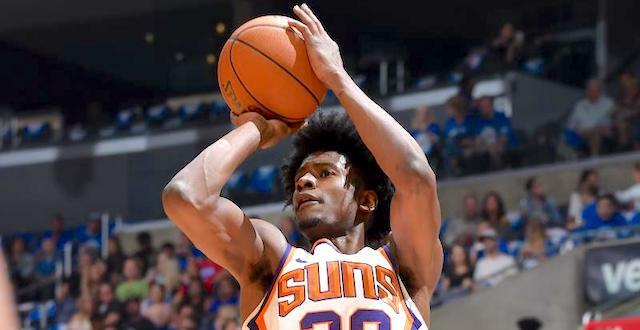 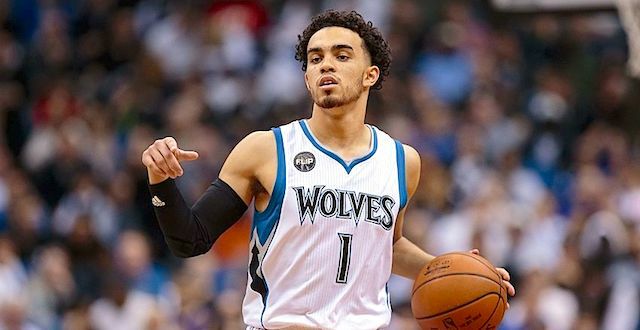 We recommend NBA players for you to consider as 2018/2019 draft sleepers, ADP values, or hot trending pickups off the waiver wire once the season starts - every single day of the fantasy basketball preseason and regular season. 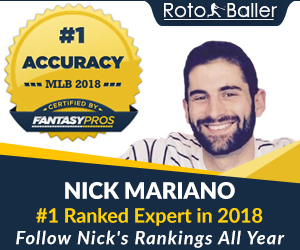 Drafting the right undervalued player or adding sleepers off the waiver wire can be a huge difference maker in fantasy leagues.